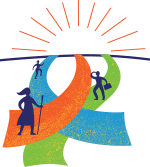 This year the Networker will honor Irvin Yalom with its Lifetime Achievement Award for more than a half-century of work that offers a more encompassing vision of life than can ever be conveyed through a therapy manual. Known for his pioneering role in establishing group therapy as a disciplined clinical approach, he’s also celebrated as the foremost practitioner of existential psychotherapy, grounded in the belief that the only real antidote to our fear of meaninglessness is the life-giving force of human engagement and commitment. With his acclaimed works of fiction, including Love’s Executioner, When Nietzche Wept, and Momma and the Meaning of Life, he’s widely renowned as psychotherapy’s most famous storyteller. 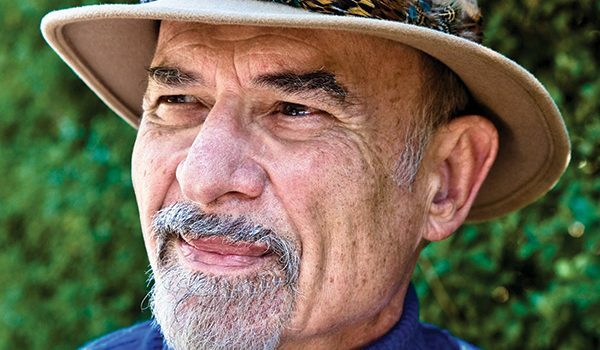 Irvin Yalom, PhD, is an emeritus professor of psychiatry at Stanford University and a psychiatrist in private practice in San Francisco. He’s the author of many books, including his latest, Becoming Myself: A Psychiatrist’s Memoir. 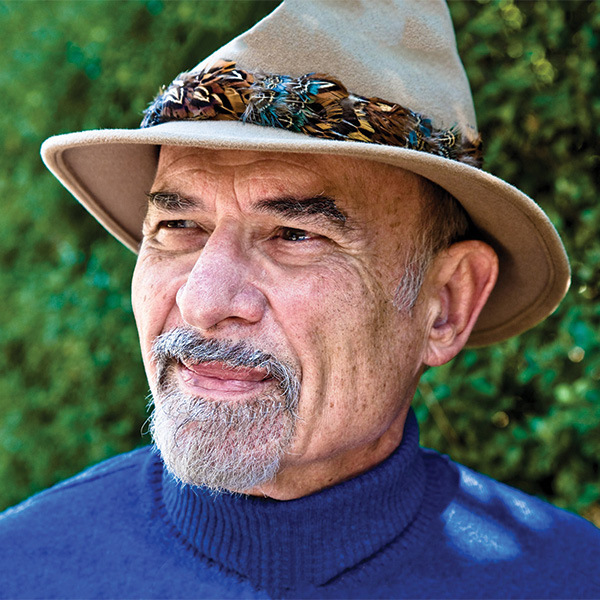 Financial: Irvin Yalom is Professor Emeritus at Stanford University. Non-financial: Irvin Yalom has no relevant non-financial relationship to disclose.